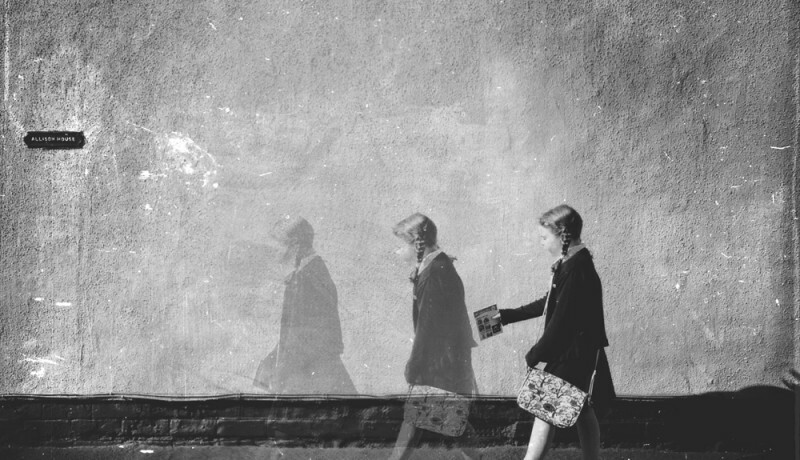 The inspiration behind this image is my daughter but I superimposed my own emotions about my days at school. Sometimes, when I process an image it is based totally on aesthetic. Maybe as it progresses it leads my thoughts in a certain direction and that in turn may feed in to the processing. This image made me think about my own happy times as school, the many friends I had back then, some of whom I’m still in touch with and the great times we had. It also reminds me of those friends who are no longer with us at such a young age. I don’t wish to end my comments on a sad note but am thoughtful of the power a simple image can deliver to the person creating it. I rarely share any narrative with my images because I hope each viewer makes their own interpretation. On this occasion I chose to share what this image evokes in me. Really honoured that my image ‘Skool Daze’ has been featured by @TheAppWhisperer thank you Joanne! Well, it is another totally stunning week of incredibly high level work uploaded to our Flickr Group. This showcase is literally oozing with incredible and beautiful mobile photography and art. It is such a joy to curate each week, thank you to all who uploaded their images and many congratulations to all the artists featured. Really honoured that my image ‘Skool Daze’ has been featured by @ArtofMob thank you Geri! Highlights from our Mob Paint Flickr Group. Human beings never cease to amaze me in their desire to create solely to share beauty with the world.